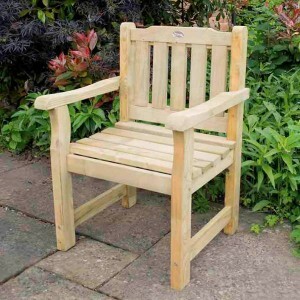 Whether you are looking for outdoor chairs in which to sit and relax on your patio, or to mix and match with a table to create your ideal outdoor dining set, Garden Oasis have a selection of different wooden garden chairs, including rocking chairs, high chairs and dining chairs that are sure to meet your needs. Our wooden chair selection comprises of hard and softwood from some of the UK's leading manufacturers such as Royalcraft and Brackenstyle. All chairs are available with free home delivery from Garden Oasis. Part of the Abbey range, the Abbey Chair by Zest delivers on both style and comfort. Built with ergo..
From the Bahama range, this Bahama Round Stool by Zest is 74cm in height, making it perfect for outd.. 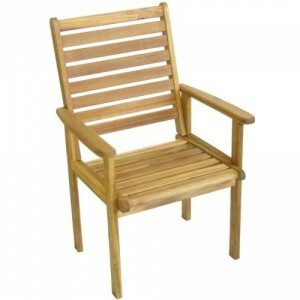 The Emily Chair from Zest has a simple and traditional design, suitable for all garden styles. When .. The Langkawi Recliner Chair from Royalcraft is the ultimate reclining chair and will be a welcomed a.. The beautiful Lily Relax Seat by Zest is the perfect seat for relaxation in the garden. Designed wit.. The Lily Rocking Chair by Zest will be a welcomed addition to any garden, designed to enhance your g.. 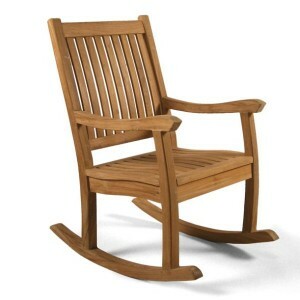 The Manhattan Folding Armchair by Royalcraft will be a welcomed addition to any garden, particular f.. 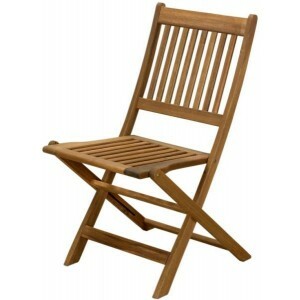 The Manhattan Folding Chair by Royalcraft will be a welcomed addition to any garden, particular for .. The Manhattan Recliner Chair by Royalcraft is a comfortable outdoor chair, ideal for pairing with a .. 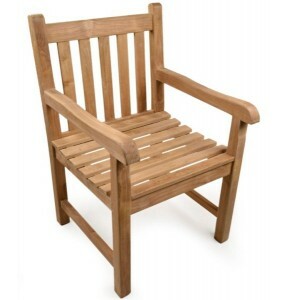 The Napoli Patio Armchair by Royalcraft is a great value hardwood garden seat, boasting a slatted hi.. 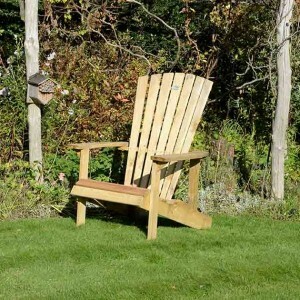 The Rosedene Chair from Forest uses high quality, softwood timber to create a hard wearing chair sui.. The Saratoga Chair from Forest is great for use in a multitude of outdoor spaces, whether it be stra.. 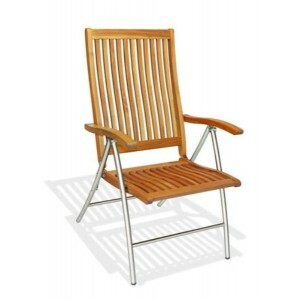 The Teak Rocking Chair from BrackenStyle is made from the finest grade A teak that is rich in oil.. The Warwick Teak Armchair has a traditional appearance but being made using thicker timbers means..